Five of the band members – Billy C. Farlow, “Buffalo” Bruce Barlow, Andy Stein, Bill Kirchen, and the Commander himself – would get credit for penning this two-minute blast of truckabilly bop from their second album. 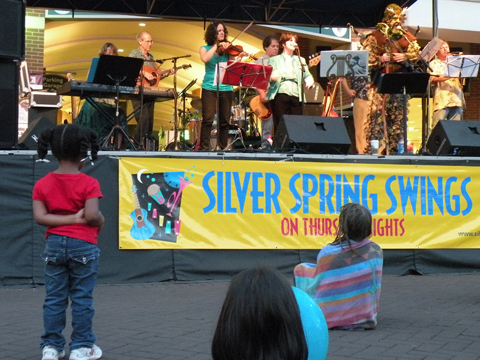 Years later, an impressionable yours truly would find himself in the same metropolitan area as Kirchen, who helped inaugurate a series of free summertime public performances, “Silver Spring Swings” – along with Jack O’Dell & Johnny Castle i.e., Too Much Fun. 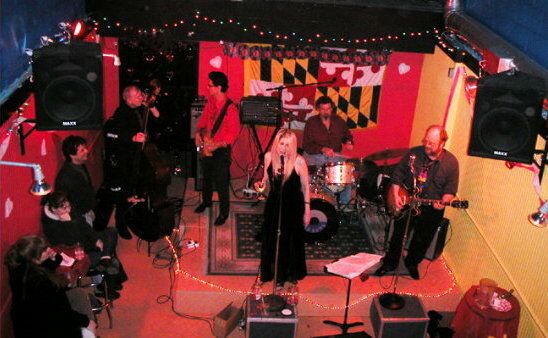 Kirchen and company would also tear the root off Silver Spring’s Half Moon BBQ [RIP], a shotgun shack of a venue with a teeny little stage and almost certainly the world’s smallest balcony (check out this shot of Dagmar & the Seductones photographed from same). Kirchen would confer between sets with this young dieselbilly scholar and once even direct him/me to a fairly obscure (and gruesome) truckin’ tragedy by Johnny Bond, 1967’s “Gears” from Starday’s Man Behind the Wheel album. Kirchen and his trusty Telecaster serve as the world’s ambassadors for the gloriously satisfying deep, twangin’ sound of truck driving country music. Kirchen himself is to blame for the contagion that directly fueled Zero to 180’s obsession with the whole truckin’ musical subgenre. Good news: Bill Kirchen is on tour! Even better news for DC people: Commander Cody will join Kirchen for a set this Saturday – tonight! – at The Birchmere in Alexandria, VA.
Link to Zero to 180’s previous (and epic) piece about the performance art troupe – The Galactic Twist Queens – that accompanied Commander Cody and His Lost Planet Airmen during their earliest years in Ann Arbor. This entry was posted in "Truck Stop at the End of the World", "Truck Stop Rock", Bill Kirchen, Commander Cody and His Lost Planet Airmen, Country Rock, Truck Driving Songs by Zeroto180. Bookmark the permalink.